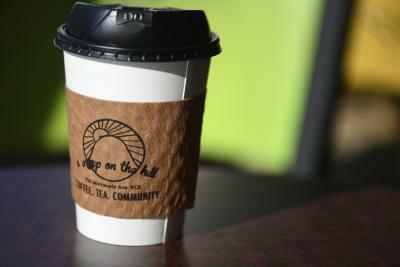 A Cup on the Hill can be found on the main street of downtown Kansas City, KS, Minnesota Avenue. The bright signage and seating make it a standout spot among the historical buildings along the block. One thing I love especially about A Cup on the Hill is the staff is always experimenting with unique flavor blends like toasted marshmallow, honey lavender and more. 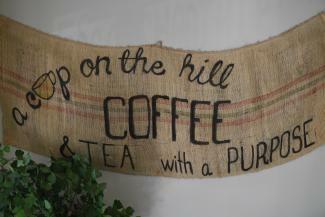 A Cup on the Hill is only open weekdays, but it’s worth the trip for the coffee and camaraderie. 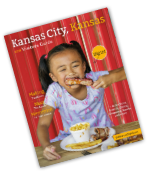 The shop is very near and dear to downtown dwellers of Kansas City, KS, and for good reason too. It has more purpose than just selling local beans. It’s partnership with Community Housing of Wyandotte County allows the shop to collaborate with local businesses and organizations to help support the success of disadvantaged youth. Along with this, one thing I find particularly charming about A Cup on the Hill is that they sell and display jewelry, pottery, tea towels, and other works created by artists from around the area. Coffee and a cause – a good mix indeed. Might I recommend: A pistachio donut (make sure there is one left for me) and a cup of the signature Snickerdoodle house blend. 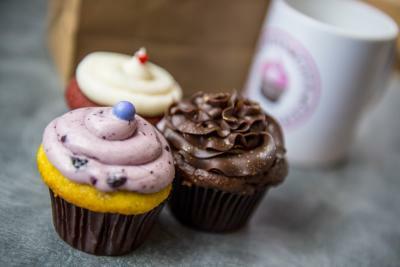 Kansas City Cupcake Co. has been around long enough to be a well-known name in Kansas City, but its café location in the Strawberry Hill neighborhood just celebrated it’s one year anniversary in August. The shop&apos;s elegant interior and consistently friendly staff is almost as much of a selling point as the delectable, locally-made sweets. 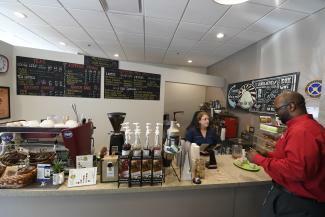 While the cupcakes are the main star of the show, the café offers lattes, cappuccinos, and other espresso/coffee beverages. I’m also a big fan of the more savory food options like the house made quiches, breakfast burritos and sandwiches. 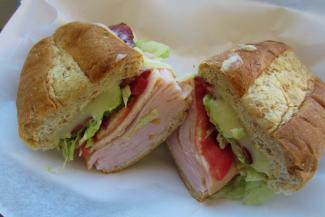 Might I recommend: The turkey bacon pesto sandwich with an iced chai tea latte – a match made in heaven for a refreshing lunch. Coffee enthusiasts, rejoice! 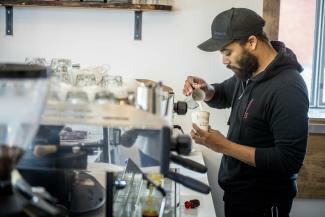 Splitlog Coffee Co. is the newest kid on the block – and a pretty popular kid at that. The Instagram – friendly spot was founded by two brothers working in the Strawberry Hill neighborhood. The brothers traveled to the River Market or Midtown KCMO to grab coffee each morning, and wanted to bring a similar feel across the state line. Splitlog’s multi-roaster format allows the shop to provide consistent cup quality from Messenger Coffee Co. a roaster based right here in Kansas City, while also featuring selections of coffees from other roasters across America. While Splitlog’s location at 548 Central Avenue (just off interstates 670 and 70) and drive – thru service makes it perfectly convenient for anyone needing to make a quick stop on the way to work in downtown KCK or KCMO, I definitely recommend stopping in to sit, relax and enjoy your brew when you get a chance. Splitlog’s trendy, simplistic décor gives it a very tranquil ambiance that makes it ideal for getting some work done, or sharing in good conversation with a friend. Might I recommend: One of the flaky, fresh baked croissants always found atop the counter and one of the shop&apos;s select pour overs. 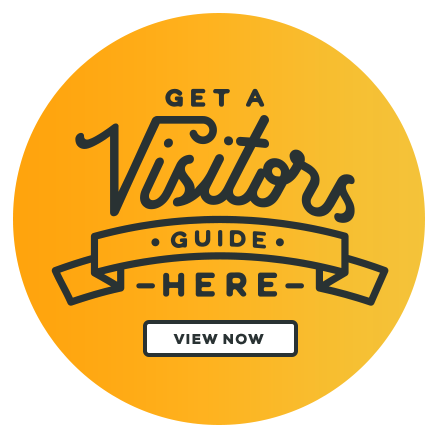 Splitlog Coffee Tour is now a stop on KC Destination&apos;s KC Coffee Trip, a passport program that let&apos;s you explore some of Kansas City&apos;s very best coffee shop! 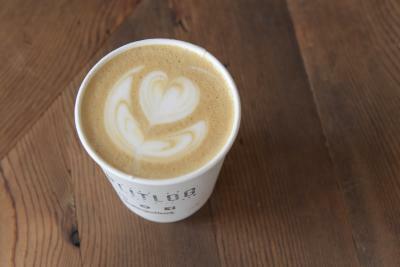 Start your KC Coffee trip here. 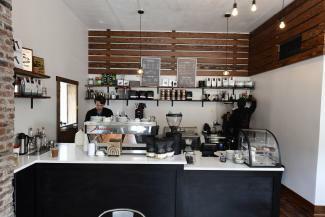 Read on to see what other coffee shops and cafes you can visit in Kansas City, KS!